Jazz Talking [mjones] : Jazz Record Center, Rare and out-of-print books, records and more. 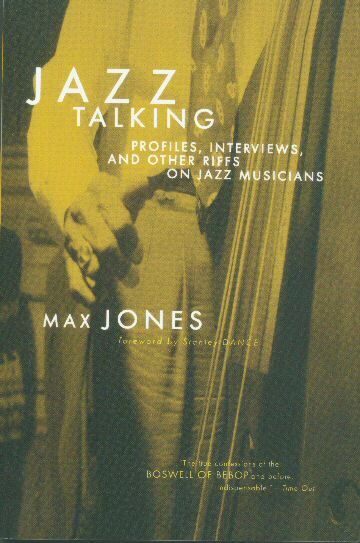 Max Jones (1920-1993) wrote and broadcast about jazz from 1942 to his death. In the 1940s he co-founded "Jazz Music", and he was the principal jazz contributor to the British magazine "Melody Maker" for forty years. 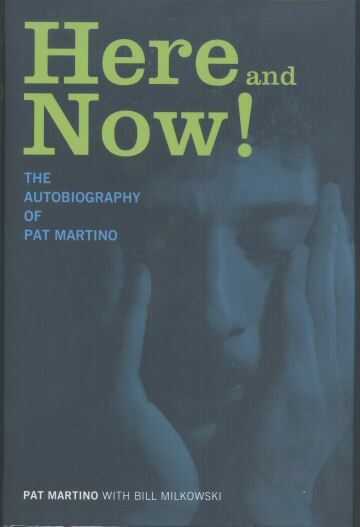 Through this luminous collection of interviews with Coleman Hawkins, Johnny Hodges, Billie Holiday and Mary Lou Williams, to name a few, he was able to elicit indelible portraits and give readers a view of these musicians they have never had before.